Bansko ski centre opens today. 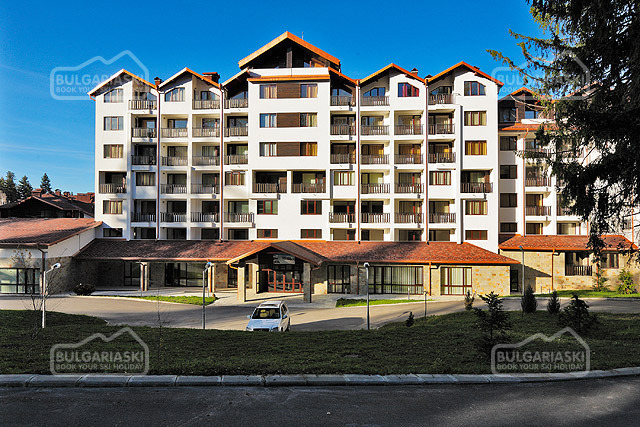 Bansko resort welcomes skiers and tourists. 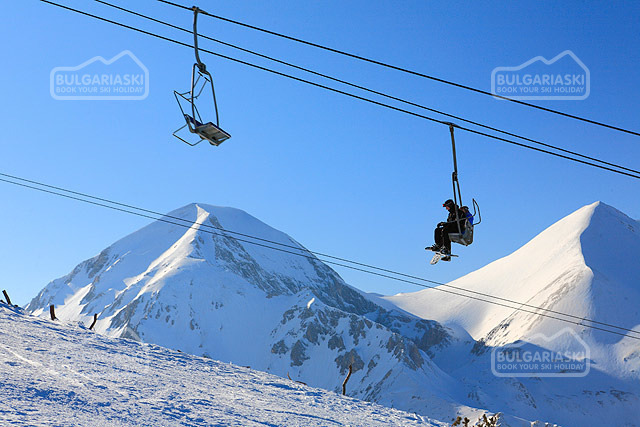 The ski season in Bansko will start today with a demonstration downhill on "Ulen" slope in Shiligarnika site. This was announced by the managers of Ulen – the company which operates the ski centre in the resort. The official opening will be held on 17th December nearby “Tomba” ski slope on Banderishka polyana. At the moment the snow cannons have covered "Ulen" ski slope and children will be able to train. The ski centre is serviced by a total number of 236 snow cannons. Tomba and Todorka are also being prepared, but it all depends on the whether. does anybody have an idea how much of the area will be open on the 15th ?? Please, post a comment on Bansko ski centre opens today.